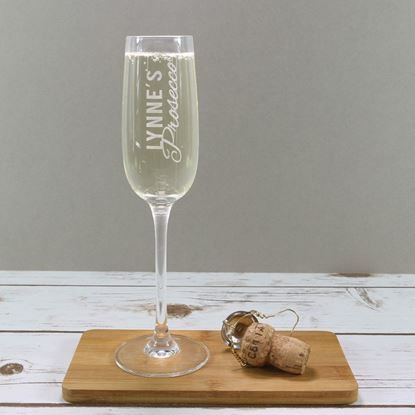 If you love prosecco and are a little bit naughty this is the perfect slate for you. 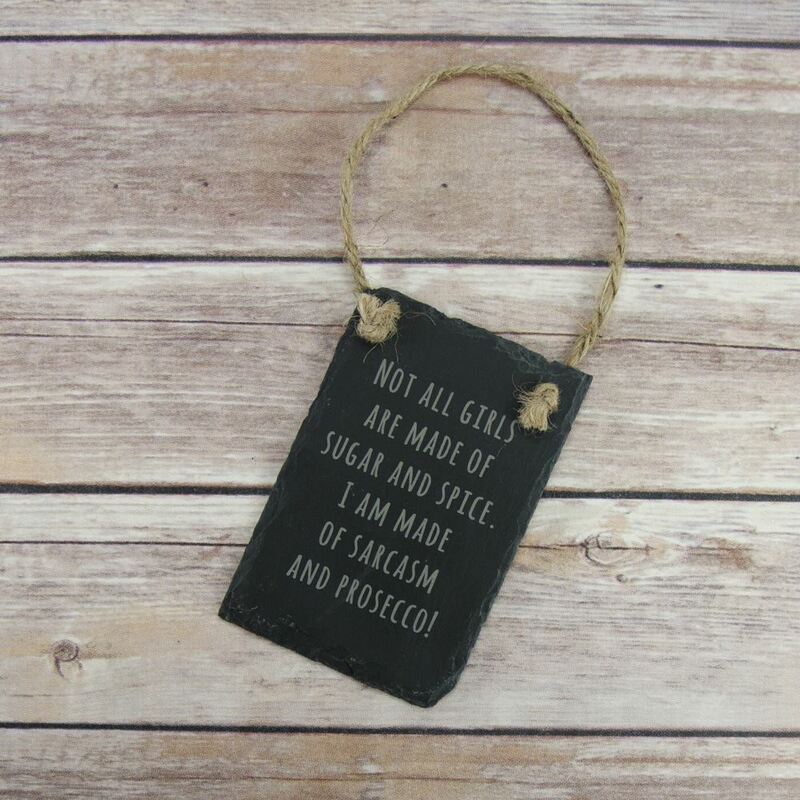 This rustic slate sign can be hung anywhere and reads "Not all girls are made of sugar and spice. I am made of sarcasm and prosecco".